For any small custom jobs you can get in touch with or visit our Copy Centre. 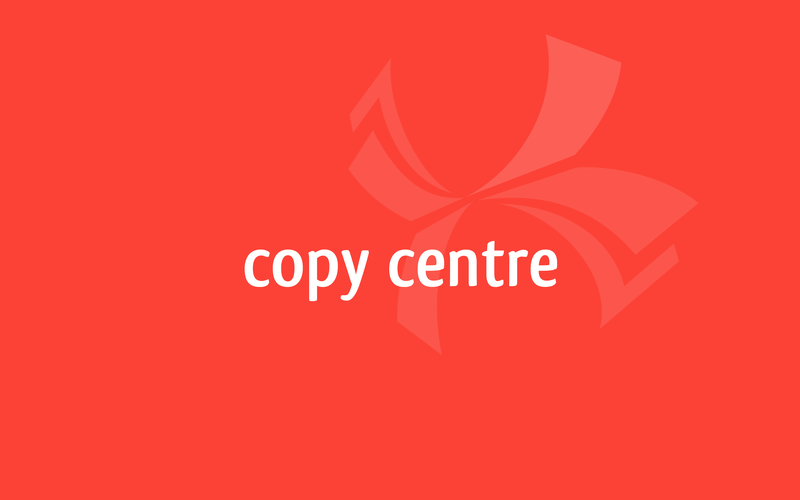 The centre is equipped to work with documents from Mac and PC. You can even send us your documents online. Our printed materials are of a quality that is similar to a digital printing press, with competitive pricing and quick turnover times. We also have a plotter for large format printing of architectural and technical plans. For your black and white copies, you also have access to our self-service center. 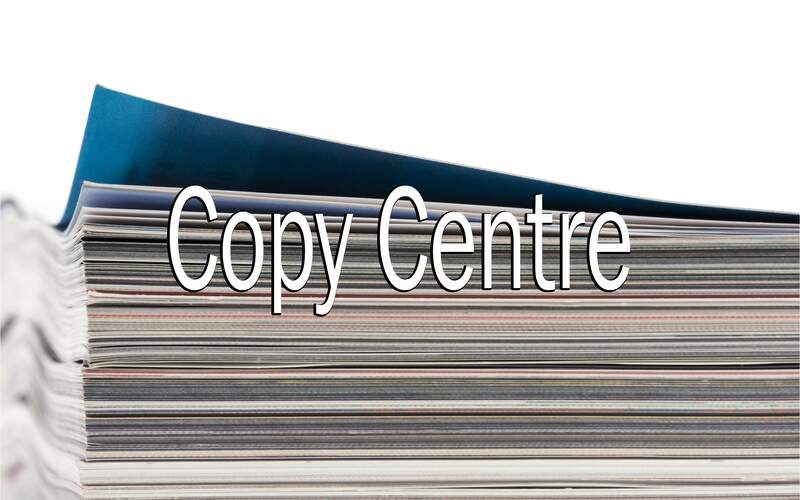 To send your order to the Copy Centre, please use our online submission form. For larger commercial printing projects, please get in touch with our Commercial Printing department. Éditions Vaudreuil offers a wide array of products and services, including commercial printing (offset and digital), graphic design, office supplies, bookstore, artist supplies, office furniture and the copy and service centre. Éditions Vaudreuil inc. is an independent member of the Hamster group.